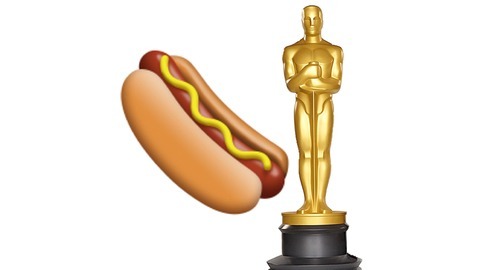 Reviewing Oscar Award Winners while enjoying Oscar Mayer wieners. Episode 42 - Green Book Movie ReviewDavid and John discuss the buddy-road flick Green Book, winner of the 2018 Oscar for Best Picture. 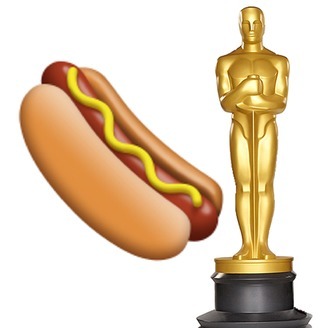 Cast Your Award Wiener BallotCheck our Facebook Page to vote on the next movie Award Wieners reviews.